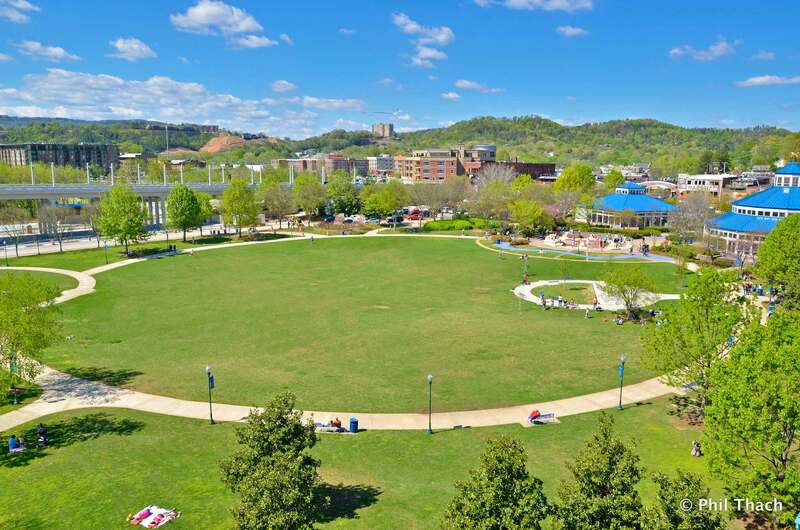 A thirteen-acre green space located on the Tennessee River in Chattanooga’s Northshore neighborhood. 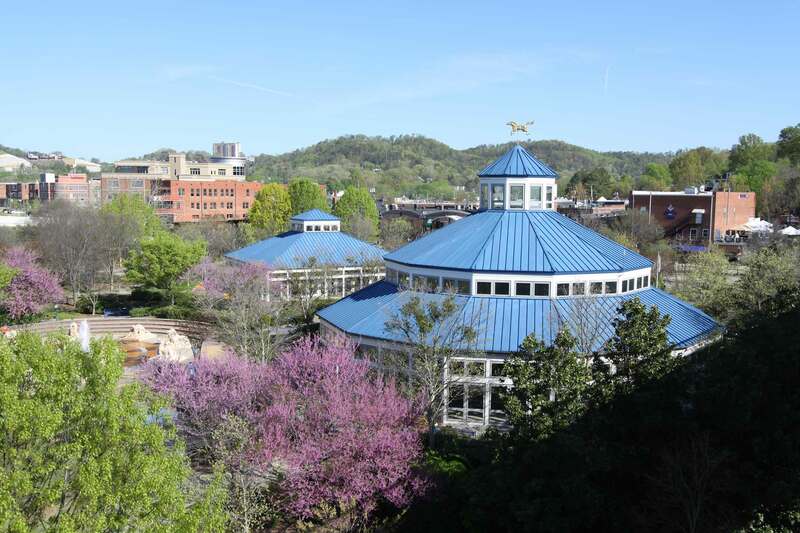 The park features a restored 100-year-old carousel, an interactive play fountain, the Outdoor Chattanooga Center, and ample open space and sidewalks. The Medal of Honor Plaza honors Charles Coolidge and other medal recipients from the area. 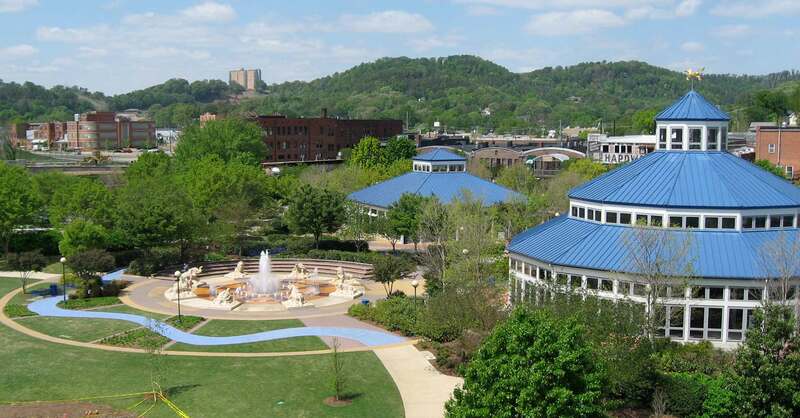 The park is a popular location for concerts, festivals, and events, and is connected to the downtown parks by the Walnut Street pedestrian bridge.